April showers bring flowers in the form of Japanese learning resources for all the good kids who want to learn! I’m sure that’s how the saying goes, anyway. This was a great month for new resources, we have tv shows, audio books, and a neat new flashcard app. Did your favorite resource make the list? Well, I don’t think this is that kind of list, but if it did, you’re welcome I guess. Let’s get to it! Almost twenty years after its first season, Ainori, the road trip reality show where men and women search for love while exploring other countries is back! And in April the revitalized series, now called Ainori: Love Wagon: Asian Journey, was finally released for US Netflix audiences. Similar to other popular Japanese reality shows being picked up by Netflix in the last few years, Ainori is about a group of young people who interact on camera, and then a panel of commentators discussing the show as they watch. The hope is that drama, I mean, love occurs and everyone can say they were there when it happened. Non-scripted dialogue helps you see and hear how Japanese is spoken in everyday life, especially if your only exposure to the language is in class or through scripted pop culture like music and anime. Built-in Japanese subtitles, similar to those you’d see on Japanese variety shows and daytime television, are present throughout each episode. This can help you get used to listening to Japanese as you read or reading Japanese as you listen (depending on what you've studied most until now). Japanese and English language subtitles can facilitate beyond the hard subs, letting you see English on screen alongside Japanese only when you feel like you need it. So if you’re already out of episodes of Terrace House, Samurai Gourmet, Dad of Light, or any of those other nice Japanese shows Netflix has been bringing our way, you should give Ainori a try. The fourth book in the Harry Potter series is now available in audio book format! While I’m not sure when this actually happened, I’m very glad it did since it’s been just over a year since book three was released. This book, a beloved favorite to those young, old, and otherwise, can now be used to help study Japanese! And considering this is my personal favorite book of the series, it’s been a long time coming. 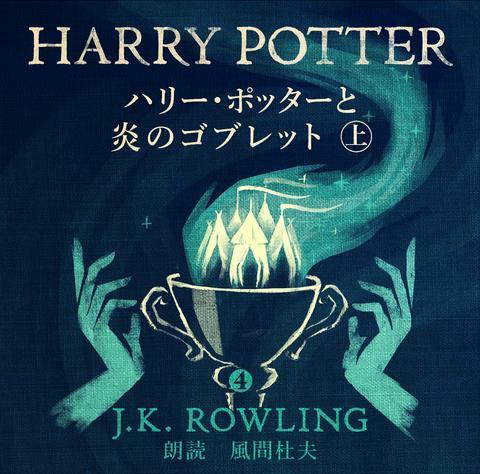 I’d recommend picking up the Japanese version of the book (they have the Japanese ebook available as well, if you don’t like physical books) and reading along as you listen. Even better would be trying to read aloud as you listen, especially if you want to mimic the strong, male radio voice of Morio Kazama. And if you’ve already read the Harry Potter series, you’ll be able to discover it all over again (or for the first time if you’re still holding out). So even if the language is hard to follow or too quick to understand at first, this is a story you know. You should be able to follow along even if you don’t pick up everything right away. The fourth book is so long that the audio book has been split into two parts (上 and 下), as is the case with many long Japanese books. This means you have to pay a total of almost $60 to get the whole thing. So maybe check out the first book before you commit to spending that much on a book that’s got some serious strangeness going on in it (and I don’t mean the magic). CaptionPop is a new site you can use to search YouTube specifically to improve your language knowledge of choice. Enter your native language, the language you want to learn (Japanese, I’m guessing since you’re here), and then enter any ol' search term. The results can be pretty mixed, but you should see results grouped by whether they have English + Japanese subtitles, just English, or just Japanese. 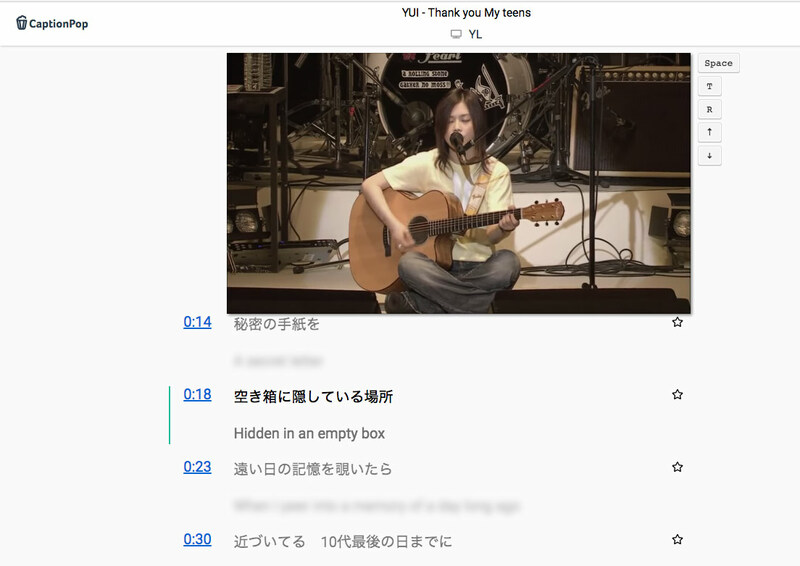 For the example above, I searched for the Japanese musician YUI and found this old, live recording that had both Japanese and English subtitles. Because you need to enter a search term to get results it can be a bit tricky at first to find something you want to actually use. Though if you’re the type of person who wants to watch an English language video with Japanese subtitles, there are certainly a lot of those. You may need to try searching many different things before you find something worthwhile (at least in the current iteration of the site). And keep in mind, anyone can add something to YouTube, so be critical of the videos and the subtitles you find. Once you do find some nice videos, this site is easy to get the hang of and has a lot of potential. Hopefully they improve the search features in the future though. 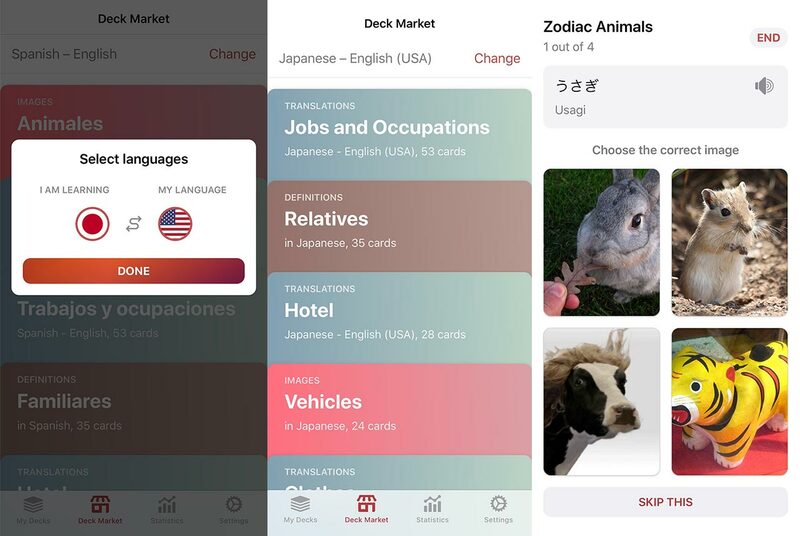 The Reji app is like if TinyCards and Anki had a flashcard baby. However, the most interesting feature is by far your ability to make decks using their auto-generated content. When you want to make a deck, first choose from their three deck options, then enter the word you want to learn. If you’re making an image deck, the site automatically pulls up a list of gifs and images to choose from. The audio (and reading, if it was a kanji word) is then pulled out of the ether and added automatically to the card. If you’re making a translation deck, the site also automatically adds audio, but you have the option to choose a translation for the word from their list or to add your own. If you’re making a definition deck, the app will attempt to pull up a definition in the same language as the word you entered. This, the app is not so good at. At least, not in Japanese anyway. You’d be better off adding your own definition here, but if the app can eventually pull from Japanese dictionaries like コトバンク or goo辞書, then it would be in fantastic shape. While Reji can be used for seven days for free, after that users need to subscribe for access. It’s a little pricey for a flash card app, even if it does do all of the heavy lifting. But, if you’d rather pay for convenience I don’t think anyone will blame you, since instant gifs and automatic audio is hard to pass up. 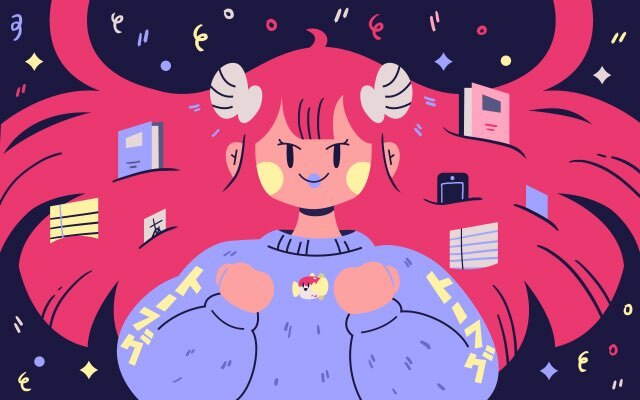 My favorite Sanrio character, Aggretsuko, now has her own Netflix show. Think Hello Kitty, if she were a red panda who works in an office and has to let out her anger via death metal. I don’t care if you’re studying Japanese or not, this show is a must watch. Anyway, you are studying Japanese, so this show is more than entertaining, it’s useful! While I wouldn’t recommend it to kids, there are some adult topics and definitely some adult language to balance out the cute-ness, this is great for those hovering around the late-intermediate level and above. 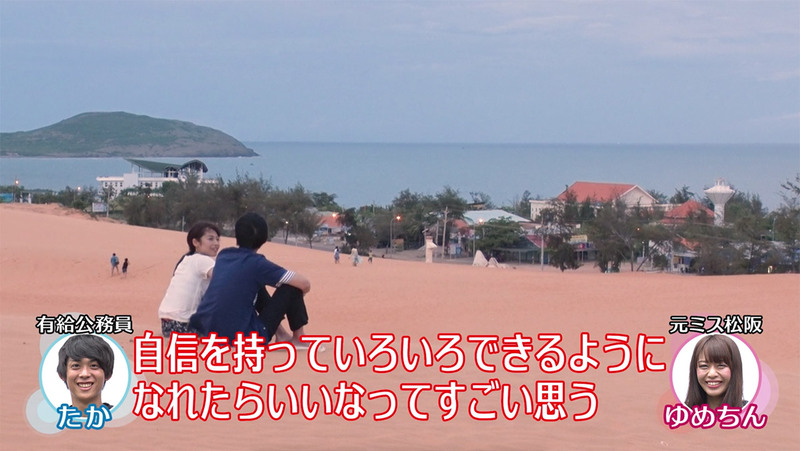 And, if you’re having trouble following along, there are English and Japanese subtitles you can switch between. 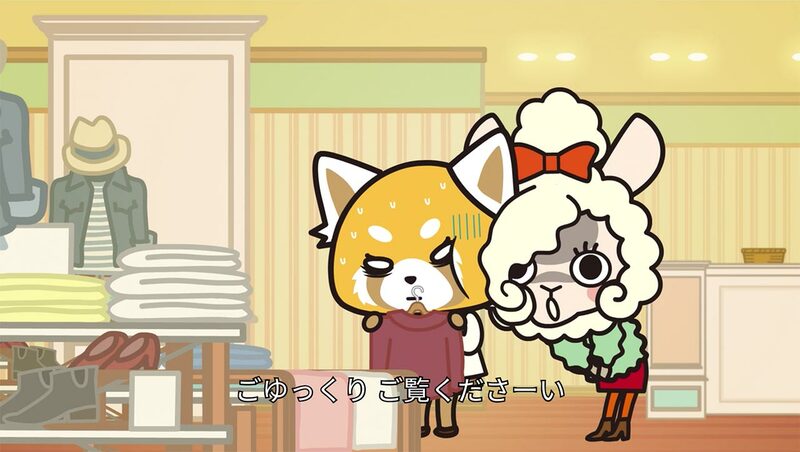 The show centers around office life and work relationships that Retsuko, our main character, deals with on a daily basis. It hilariously introduces you to aspects of Japanese adult/work life. And there’s a lot you can learn from this charming, though seriously flawed, cast of pseudo-animal characters. Also, if you're trying to avoid subtitles, don't worry, the metal lyrics (which would be impossible to understand otherwise) are hard subbed for your convenience.